One of the great advantages of the digital age is the vast amount of information and opinions that consumers are exposed to when making a buying decision. This gives enormous exposure to businesses, whether in a positive or negative way. 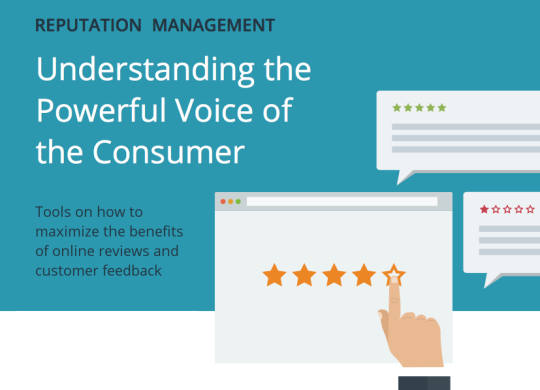 With this significant increase in information, unbiased and authentic customer reviews become increasingly important to both consumers as well as businesses. As a result, a thorough reputation management is of the utmost importance.